ALL WORSHIP SERVICES CAN BE WATCHED ON FACEBOOK. FOLLOW THE LINK ON THE LEFT OF THIS PAGE. 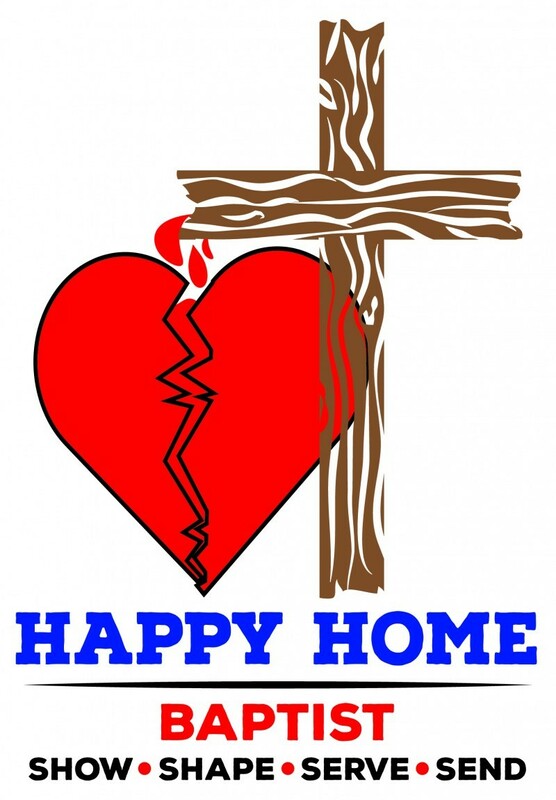 Mission: Happy Home provides Hope for the Hurting and Healing for the Heart. Vision: To become the church that reaches the community by connecting with every home within a 5 mile drive time. Statement: We exist to share hope with our community and healing for the broken hearted. • We want to Show people the power of Jesus through our Worship. • We will help Shape people through the Study of the Word in the following ways: Preaching, Teaching, and Midweek Bible Study. • We will Serve the community by being missional in our approach. • We will Send people out to tell others about Jesus. We look forward to seeing you soon at one of our services!